Home › Presco Blog - news, views, offers and knowledge › Reminder about Free Easter Eggs! Reminder about Free Easter Eggs! 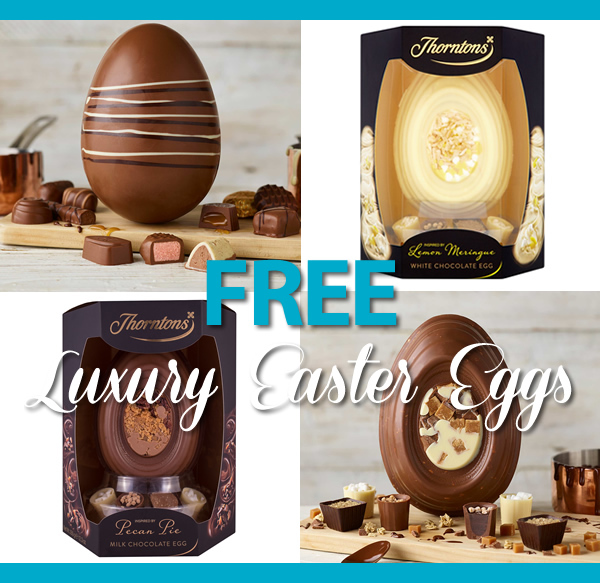 Reminder - Don't miss out on a free luxury Thorntons Easter Egg with every order over €225 placed until 4pm on 12th April. Already enjoyed one of our luxury Easter Eggs? No problem! Just place another order to enjoy another one. Free Luxury Eggs will be automatically added to all orders over €225 - no need to specifically make a claim.